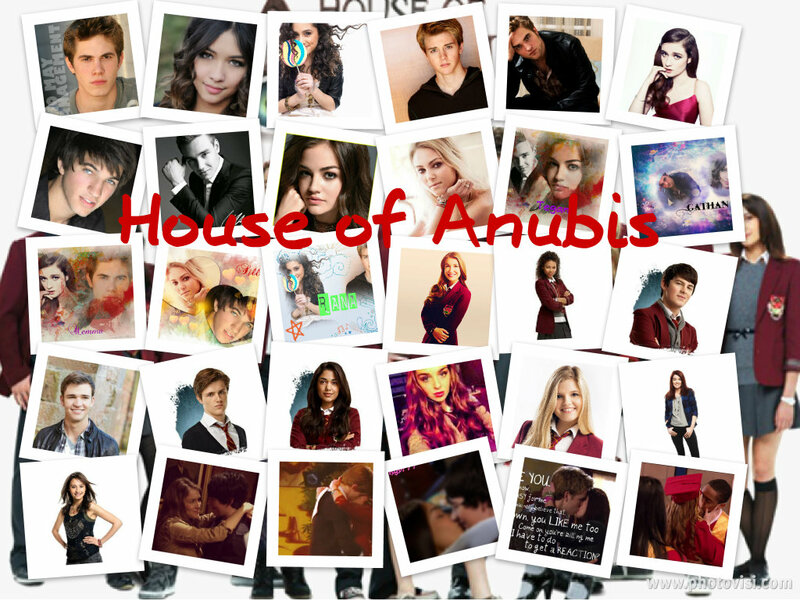 House of Anubis <3. . HD Wallpaper and background images in the The House of Anubis club tagged: house of anubis alfie patricia house fabian nina anubis of.